Services are held each Sunday at 10.30am and there are currently 2 communion services(1st and 3rd Sundays)and 2 lay-led services(2nd and 4th Sundays).The service on the 4th Sunday entitled"Something Different"embraces a modern language,less formal style of liturgy. 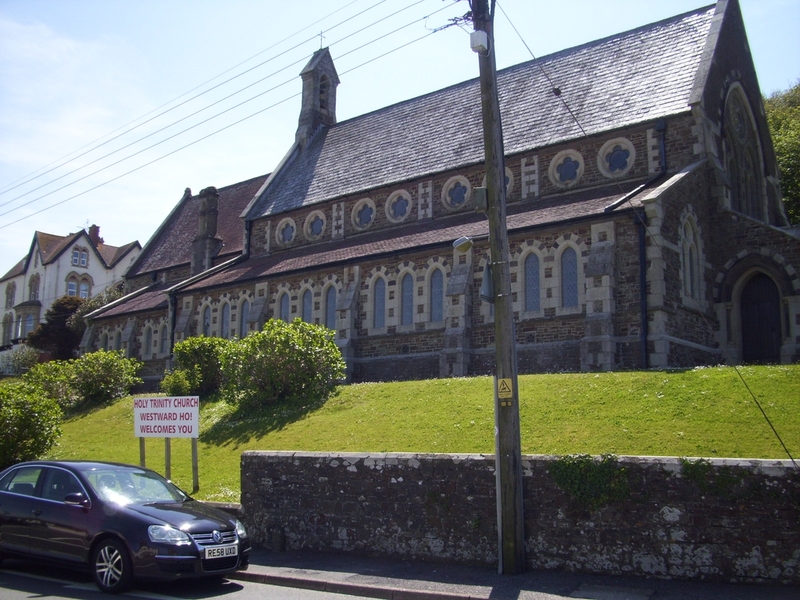 The church hosts a variety of concerts throughout the year,from choirs to brass bands and even "Sounds of the 60's".Capacity of 200 and having individual seats rather than pews gives additional flexibility for holding exhibitions by local community groups.Rercently re-developed driveway from the public footpath gives access for wheelchairs,mobility scooters and buggies/prams. 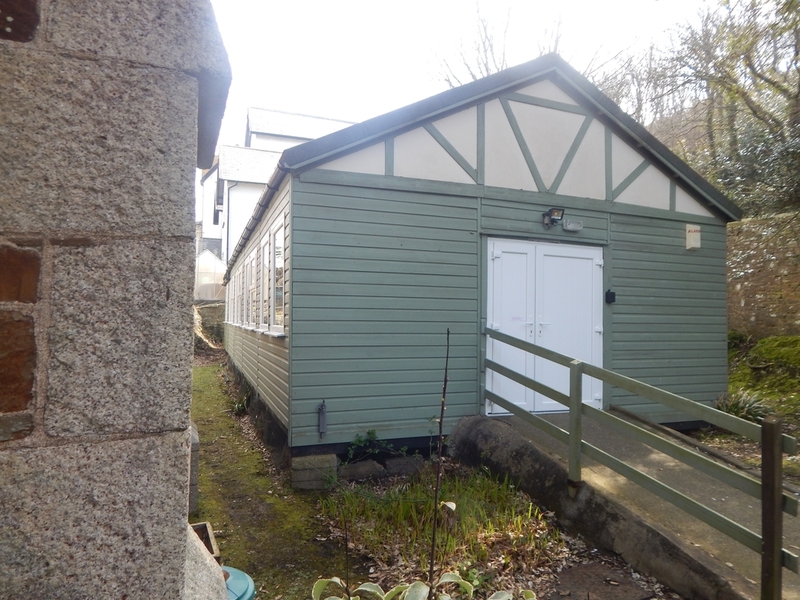 There is also a hall,which is well utilised by local groups most nights of the week,and can be hired for special functions such as childrens'parties.Fully equipped kitchen and toilet facilities.